You won’t deny that most people rely so heavily on what they see and we live in the world of visuals. Seeing is believing. And it’s true that if one can’t show things in their best light, then they are bound to fail in their business. So how can you show your services or goods to their advantage? 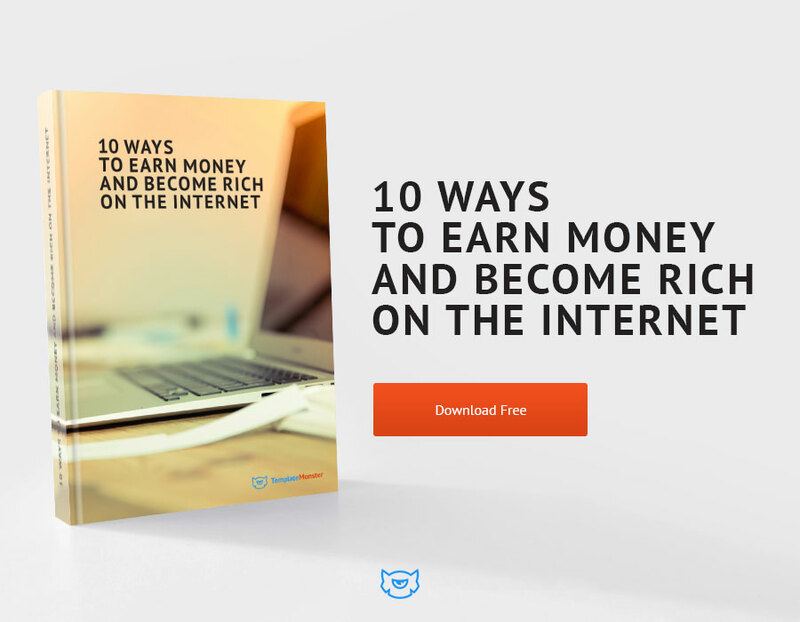 The answer is – on the Internet! Having a stunning website which gives a gorgeous visual representation of you do is a positive way to success. Creating a good site is worth much time and money, and if you are busy enough, inviting a web-designer to make you a website will prove it effectively. Luckily there is another wonderful possibility to save your precious time and money. These are ready-made templates easy to install and change to your taste. Where one can find it and be sure it’s of perfect quality without any unexpected surprises? There is a wide range of WordPress Themes which are easily transformed into highly functional websites. It becomes possible for a complete beginner to deal with any template and customize it to their needs due to Cherry Framework 5 – a terrific tool which allows changing visual representation of content without damaging functionality of the website. So what you do is just pick a template, adjust it to your taste and showcase any type of your content or portfolio. 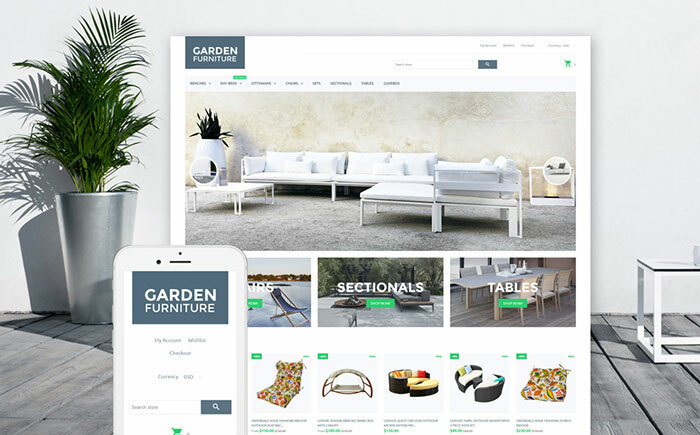 Such flexible templates are mostly developed by TemplateMonster and you can consider choosing the one for you because it gives you lots of benefits and advantages. First, there is no limit to your imagination and design, and you any apply changes to layout thanks to useful plugins and widgets. 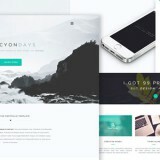 All the process from buying the template to customizing it will take no more than couple of hours, resulting in having a unique website. Second, along with the theme you buy GPL licensed images and themes, which you are free to use or change as you wish. Third, the responsive design of the templates let webpages fit to the screen size of any gadget and makes your website mobile-friendly. Four, 24/7 service centre is always at your disposal if you have any problems with your site. 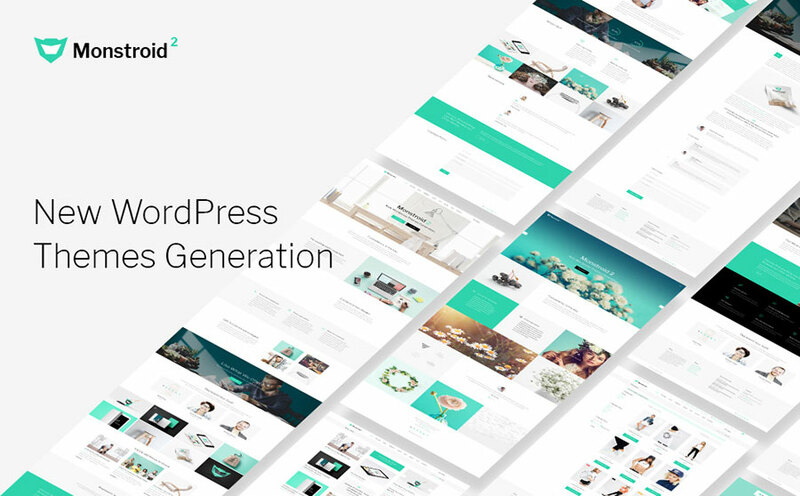 So, let’s have a look some high-performance business WordPress themes enriched by Cherry Framework 5, because they are worth a thousand words. Any of them can be tailored to your business needs and can showcase your works the best way possible. If you still hesitate what to choose, visit our website to see more possibilities. 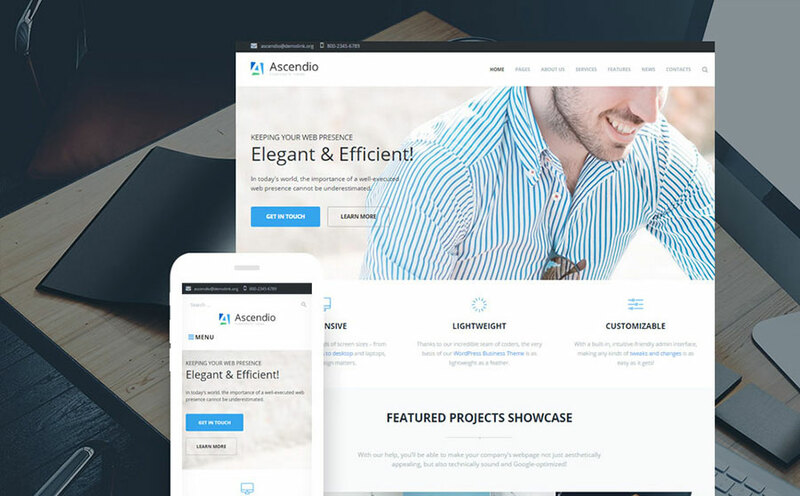 Business audit and accounting companies can take advantage of this crispy elegant theme. Each module is well documented and due to flexibility, you can easily design website you want. 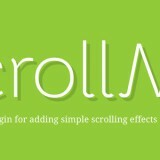 Handy admin panel, Cherry customizer, sample data installer module and visual editor will facilitate your customization. 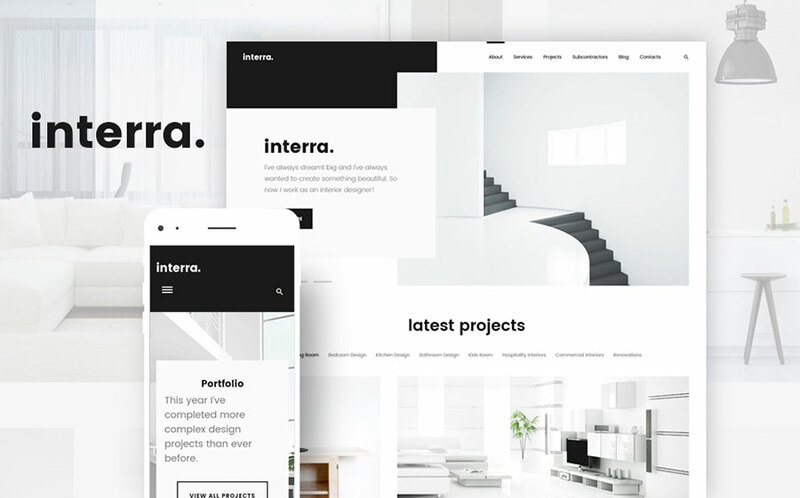 This clean and clear WP theme with minimalistic style will suit needs of architecture, construction and interior design firms. Its powerful plugin will turn the template into a full-featured architecture portal with extensive functionality. 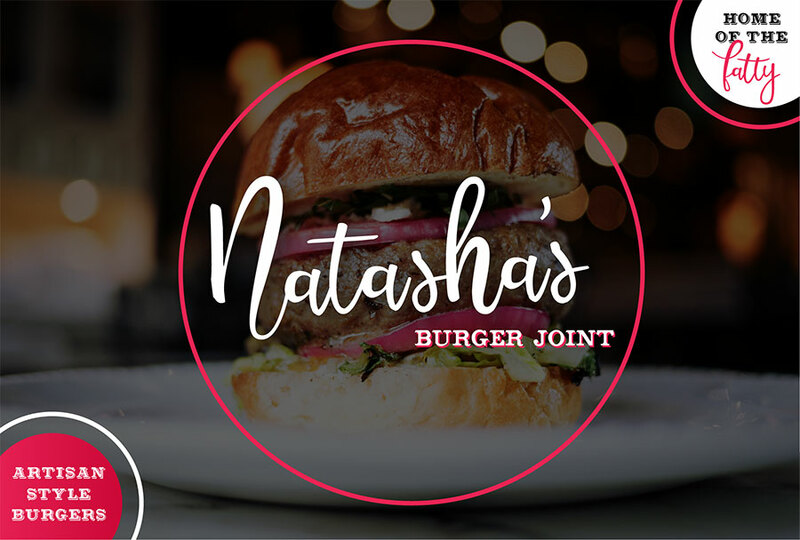 You can showcase your projects using Visual Editor, sidebar settings, changing header and footer styles, and versatile blog layouts. 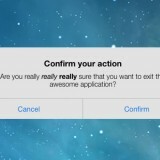 You will find exact instructions on how to use its plugins and widgets. 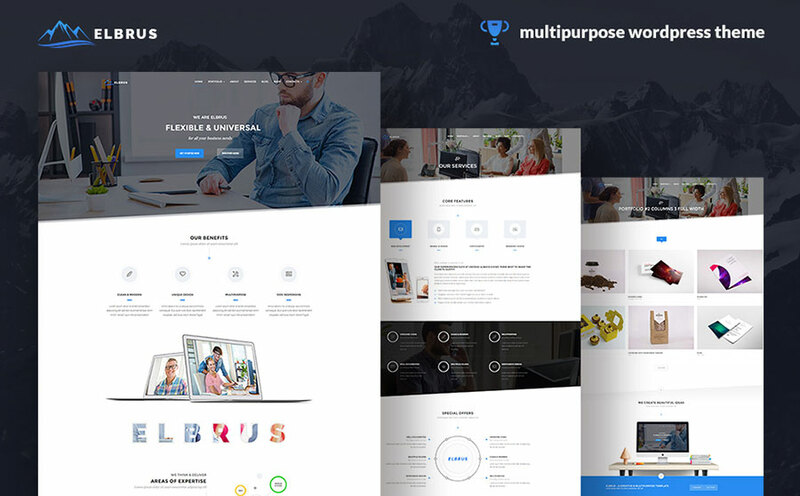 This well-documented universal business theme is suitable for any kinds of companies or corporations due to its elegant clean style and high functionality. 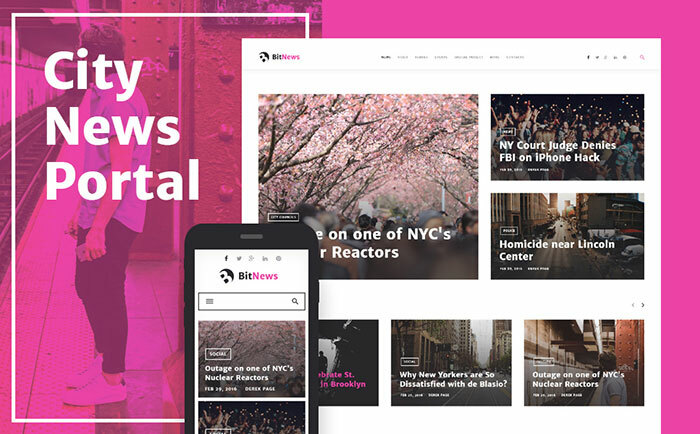 It’s fully responsive, performs equivalently in different browsers and provides you with features useful for your business: testimonials plugin, social options, commenting system, Media library. Its Live Customizer and Sidebar Manager will help you build a solid reliable site to demonstrate your professional skills. 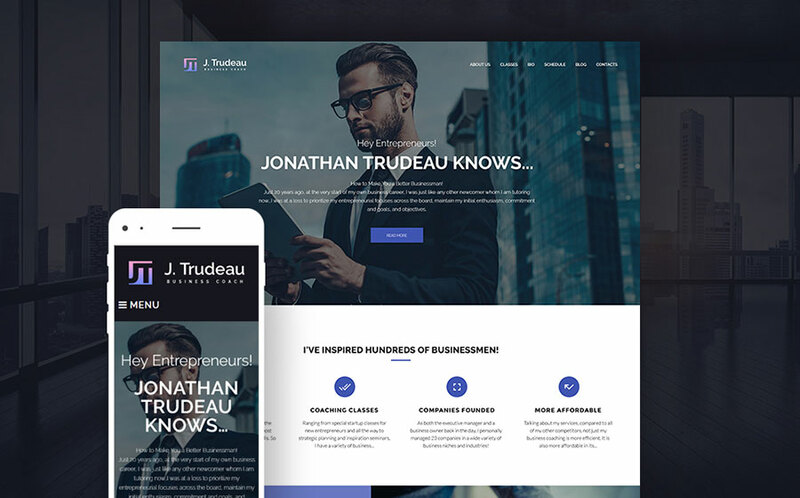 This editable and SEO-friendly Multipurpose Theme is a choice number one for any entrepreneur or business regardless their niche. Thanks to blog, forum and social options it’s suitable for online Store or Corporate needs. Its clear style, moderate color scheme and perfect flexible layout make a universal solution to showcase your ideas and projects. Cherry Framework 5 allows managing sidebar, applying different themes, creating multiple widget areas to display your services. 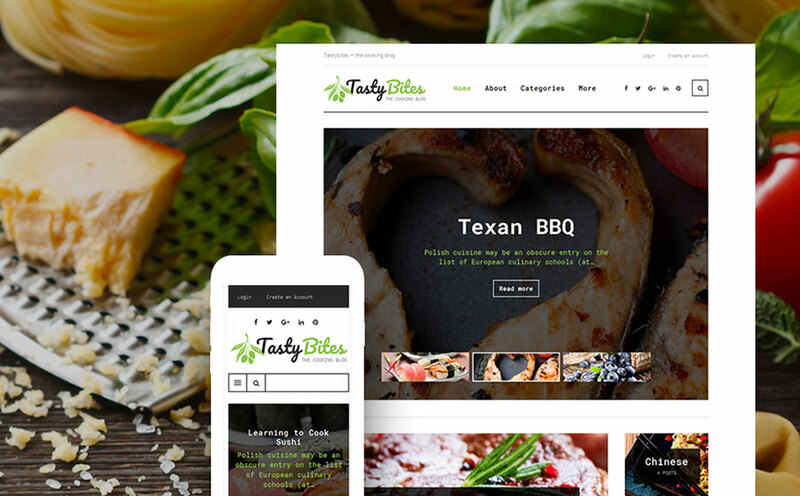 This appealing theme with bright design might be a perfect ground for displaying catering facilities, restaurant and food delivery services, cooking blogs or chef’s personal pages. It’s light and flexible due to Cherry plugins to change the layout, add pages or manage the content. The Power Page Builder and Performance Optimization make all the process of customization very enjoyable. Such options as commenting system, crossbrowser compatibility, friendly search form will definitely satisfy your clients. All fashionistas couldn’t resist their desire to stay at this website for as long as possible. 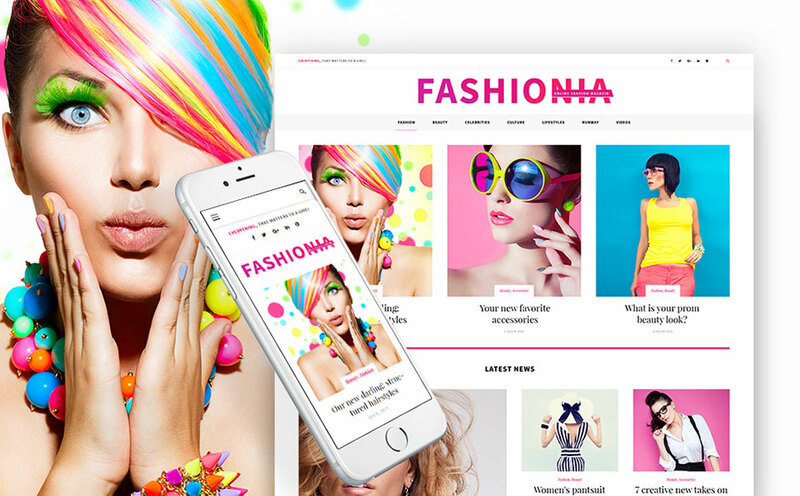 Its vivid and juicy color scheme, clear design and perfect layout are suitable to become an online fashion magazine, online store or fashion blog. You can edit the theme up to your taste with Cherry Live Customizer on the fly. Its background options and media library allow you to show the best trends and styles. Commenting system and social options will ensure your reach to the subscribers. 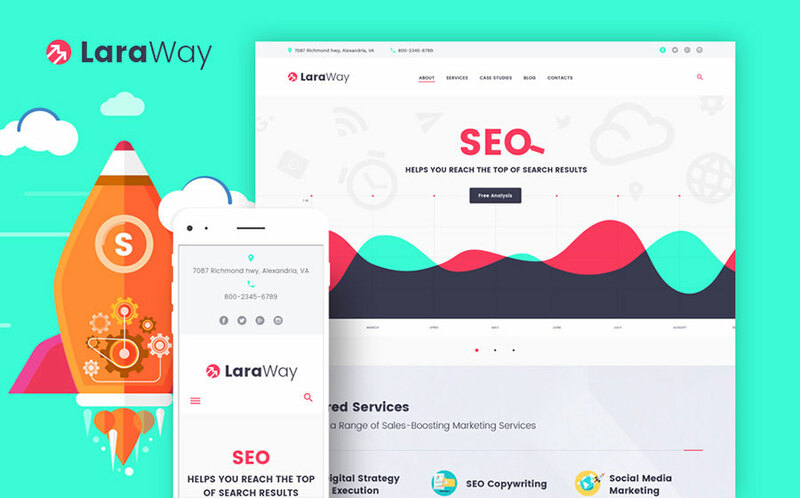 This SEO-friendly WP Theme in Illustration style stands out in the crowd and attracts attention to digital marketing and consulting agencies which make use of its look and functionality. Cherry customizer module, sample data installer and visual editor will make it easy to change a theme and manage the content. 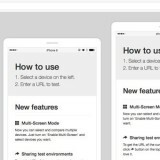 It’s mobile-friendly due to crossbrowser compatibility and responsive design, and will engage the visitors to the site thanks to its visual triggers. 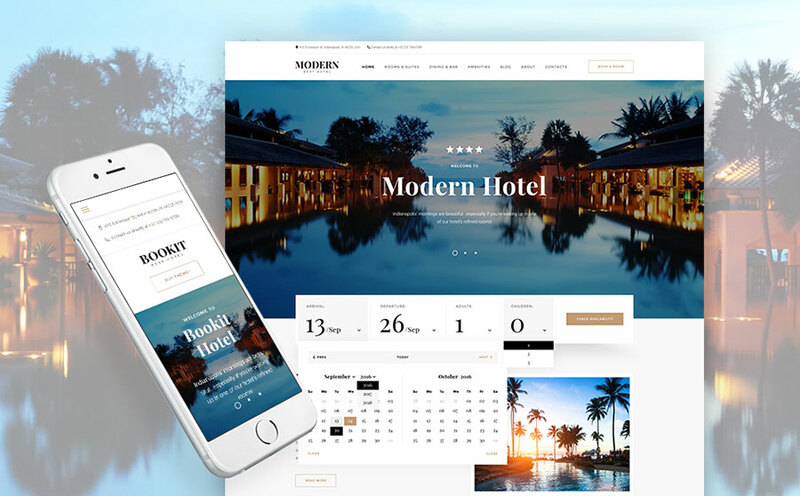 Being suitable for many small and big businesses, this responsive theme works best for hotel owners. Such options as Hotel Booking, Team Members, Testimonials, Restaurant Menu, Newsletter Subscription and Search Form work best to satisfy your hotel guests and stay in touch with them. 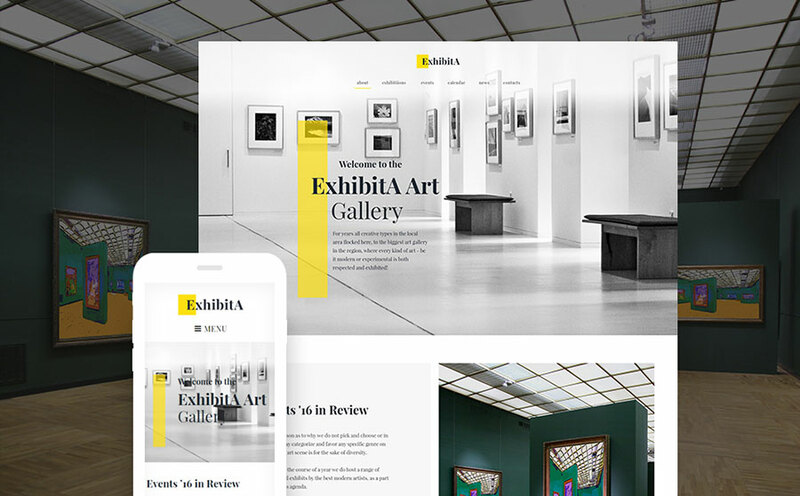 The astonishing gallery with Parallax effect and Background video adds visual interest to the page and keeps visitors engaged. 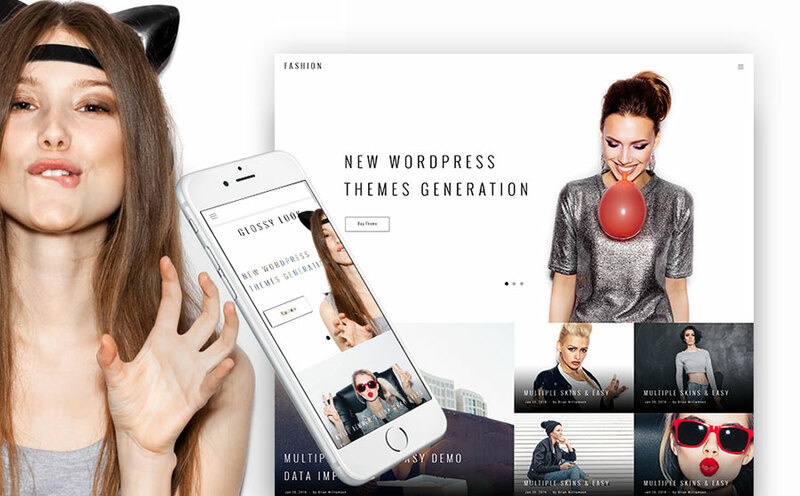 An obvious solution for fashion bloggers is this lightweight, responsive theme with Trendy Design. It’s easy to install, flexible and customizable. 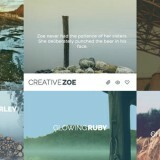 Using its blogging widgets one can create versatile layouts, choose a theme and showcase any type of content. The minimalist design is a perfect option for blogging letting the readers focus on the content solely. Due to Crossbrowser Compatibility and Google features it’s suitable for any user with any device. 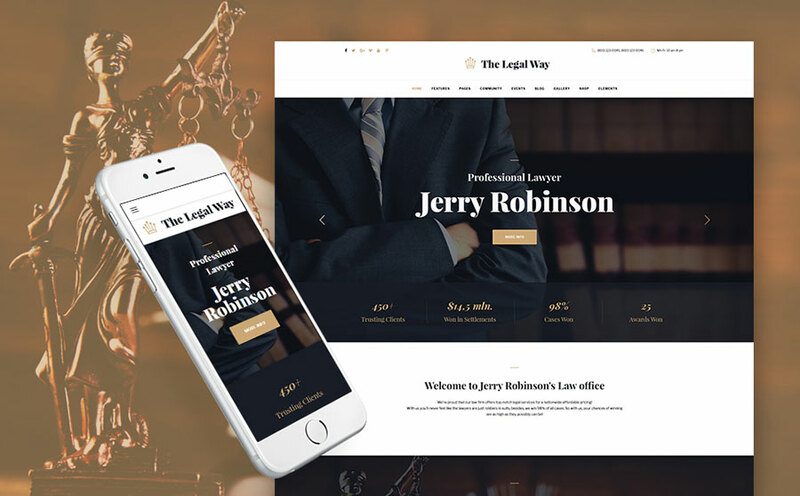 This responsive template is suited for any type of companies to provide law, business and financial consulting services. Its multiple layout options, Power Page Builder and advanced admin panel allow modifying and switching over content modules. The impeccable navigation, outstanding functionality and clean design work well for business needs. The high demand options include appointment booking services, commenting system and testimonials. Such a lightweight airy theme is well suited to represent your dance school on the web. It’s renowned for easy installation and flexible adjustment due to advanced admin panel. It’s mobile-friendly due to responsive design and a landing page which has neatly organized information on coaches, classes and schedule. You can showcase your events and performances with Cherry Projects and illustrate them with catchy images with Parallax effect and background video. 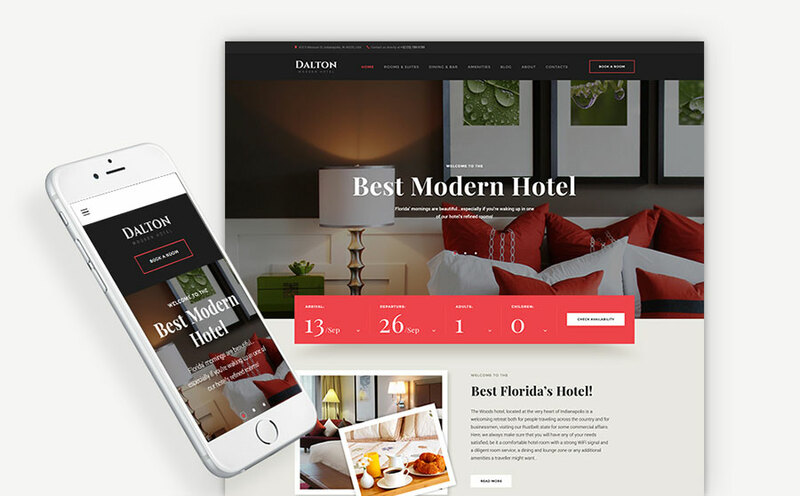 This responsive WP theme excellent for presenting hotel services on the web. Cherry Services will help you give the clear understanding of the amenities you provide. The template has a wide range of opportunities like advanced hotel booking form, Contact Forms, google options. A catchy slider with large image blocks will provide the visitors with full-size images of your rooms and suits. Live Customizer and Power Page Builder will make adjusting your site very easy. 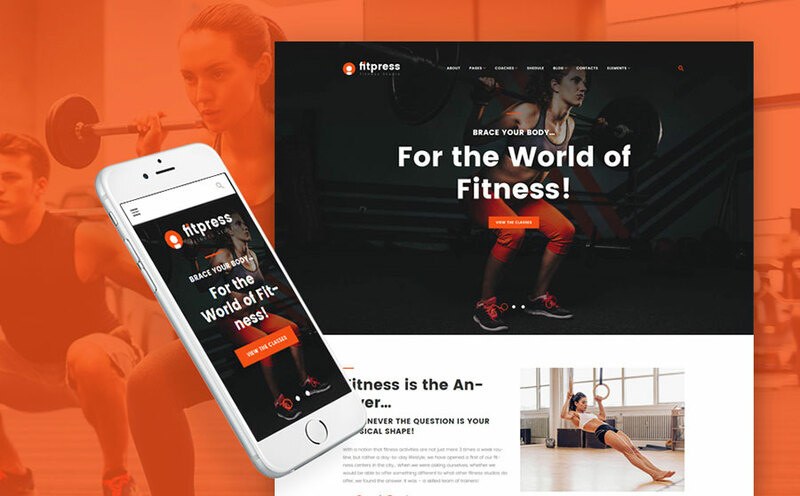 If your gym, fitness center or sports club needs a catchy website, this responsive template will most effective. 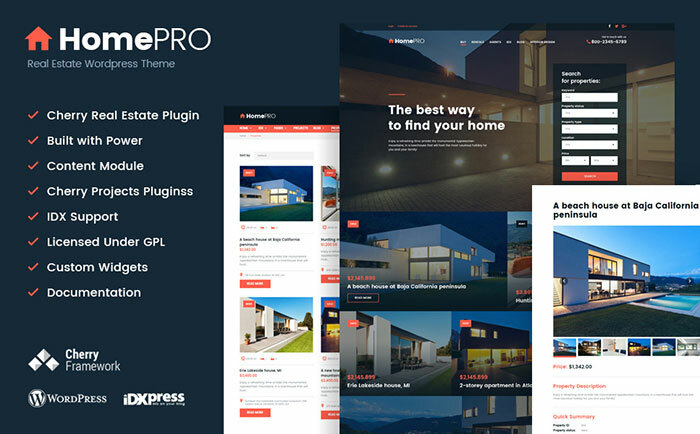 Packed with a large number of useful plugins and widgets, bright theme allows customizing the layout and themes to your needs. Such Cherry options like Schedule, Cherry Team Members and Testimonials gives all necessary information to your clients. Any public catering, canteen and restaurant service will appreciate this functional well-documented theme. Its responsive nature, simple navigation, elegant style will effectively work for your visitors. The site has handy advanced Appointment Booking form, Cherry Team Members option acquaints visitors with the chefs and staff, Restaurant Menu displays delicious dishes and their recipes, Testimonials contain feedback from your clients. Add astonishing full-sized photos, adjust it to your catering service and enjoy your site! 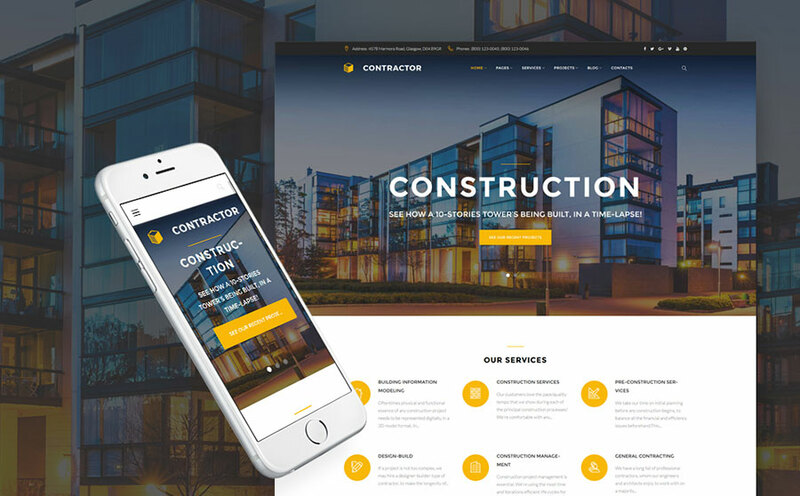 Due to its superb modern design, simple navigation and easy customization this template fits perfectly in building, architecture, construction niche. Use Power Page Builder and Visual Editor to propose an amendment in pre-set layout, change content and choose from a wide range of header and footer styles. Cherry Framework 5 features like Projects, Services, Team Members, and Testimonials let you fully introduce your services on the web and keep in touch with clients. This well-composed theme in quiet colors is suitable for needs or art galleries, museums and all possible visual arts presentation. The responsive design, fixed menu, landing page with all the condensed information make navigation seamless. You can customize the website really easily and create galleries and pages thanks to TM gallery option and Power page Builder. Image galleries have neat layout with full extent images accompanied by amazing Parallax effect and background videos. 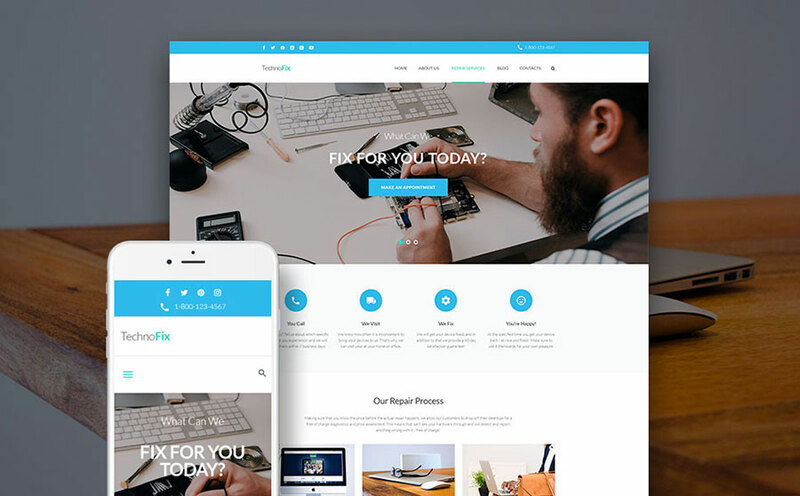 This mobile-friendly responsive template will make a reliable website to present your computer services. It’s clean style and powerful functionality, flexibility and ability to work out of the box will be a perfect solution. Its Cherry options like Live Customizer, Power Page Builder, Performance Optimization, MailChimp ready template will help you adjust the website instantly. Features like social options, commenting system, Google forms will make the overall experience on the site comfortable. 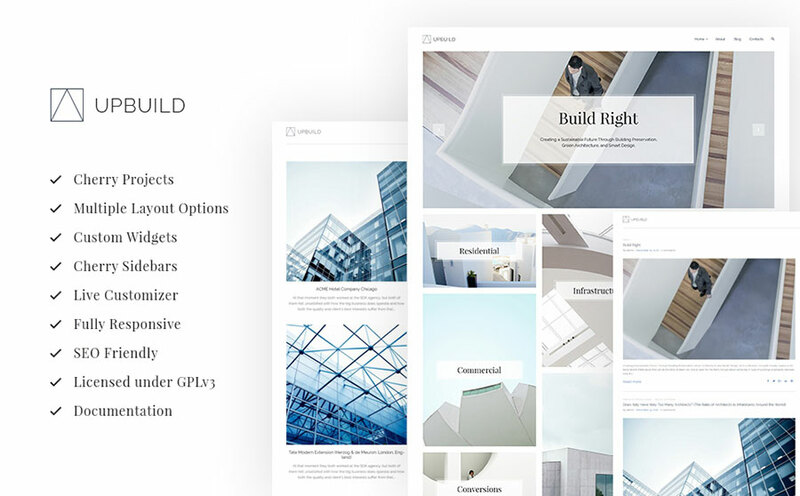 This well-documented Multipurpose template is flexible enough to build a remarkable image of your brand or business on the web. 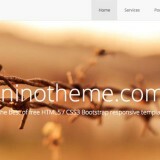 This SEO-friendly theme provides stylish look and first-class feel. With the help of Cherry Services plugin you showcase your projects and services, and make a compelling description of you products. You can master creating pages without code with Power page builder and editing your theme with WordPress Live Customizer. This well-documented template in minimalistic style is excellent for presentation of interior and exterior design companies, furniture stores, architectural and construction projects. 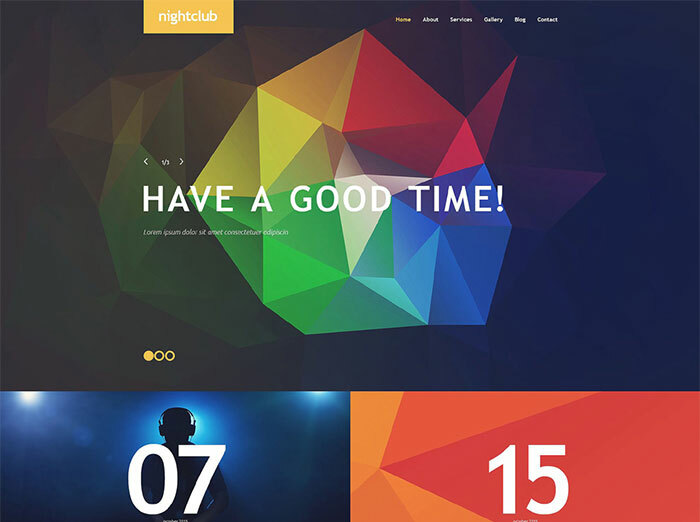 The subtle color scheme gives the professional feel to your website. 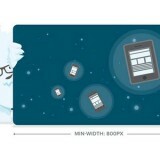 The visitors are not limited with the device they use due to responsive design. Its Admin Panel with powerful editing options allows changing the design and content specifically to your needs. Such Cherry features as Projects and Services enable you to showcase your ideas in the in the best possible way. 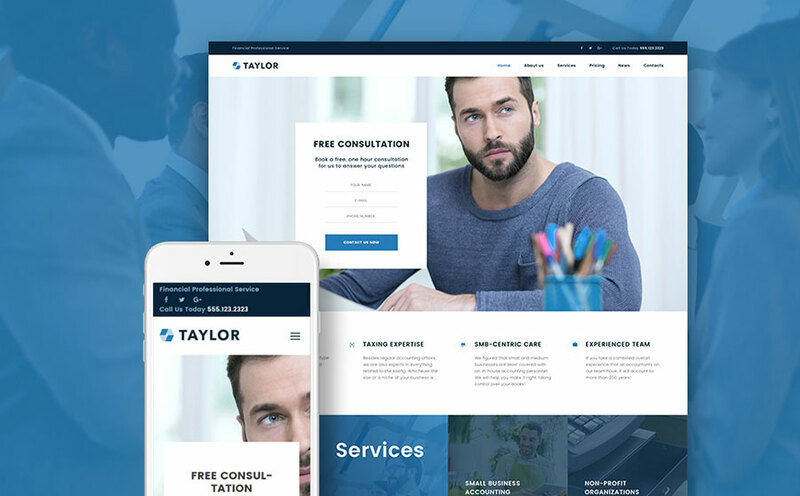 This responsive WordPress theme would meet your requirements and serve the needs of small and big businesses, consulting services, corporations. 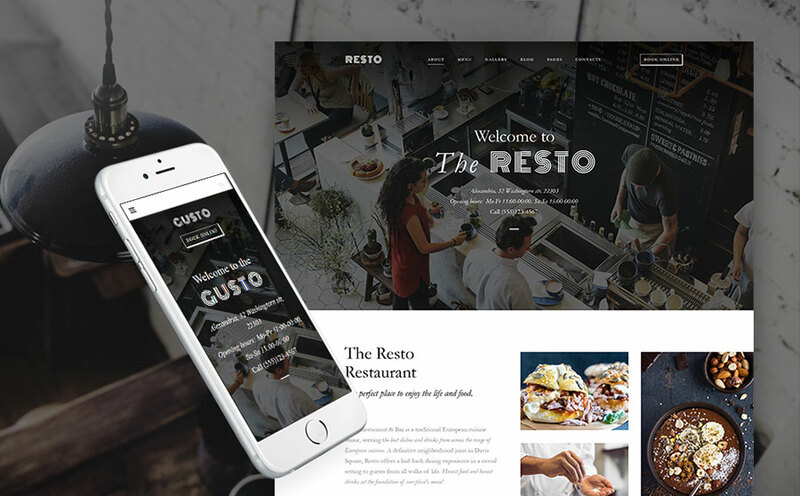 Its minimalistic demure design, clean style, Parallax scrolling and most significant quality will be engaging for your clients. You will experience freedom in customization premade pages, themes and styles thanks to Cherry plugins. 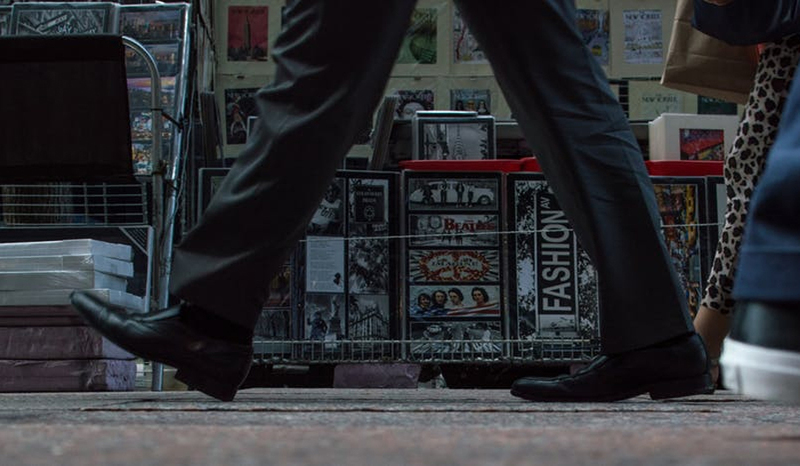 This SEO-friendly template will prove the true power of your business.